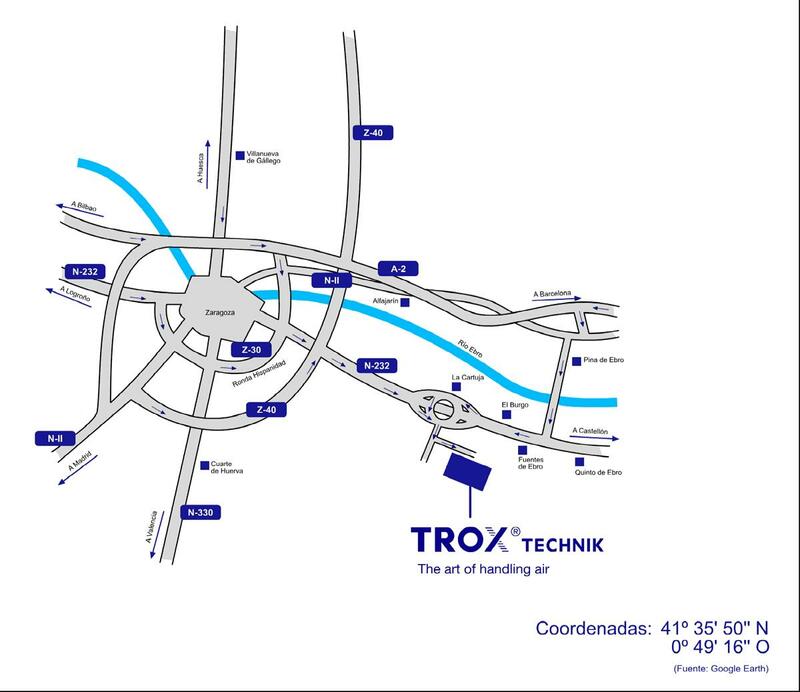 Measuring technology | TROX España, S.A. The laboratories at TROX GmbH are equipped with extensive measuring equipment. Digital photography, video technology and an infrared camera are available for documentation (High Definition). DVD / CD-ROMs with all common file formats are used as the output media. 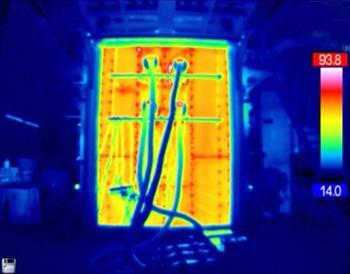 Flow visualisation using smoke generators and helium bubbles including light section procedures and a measuring system.